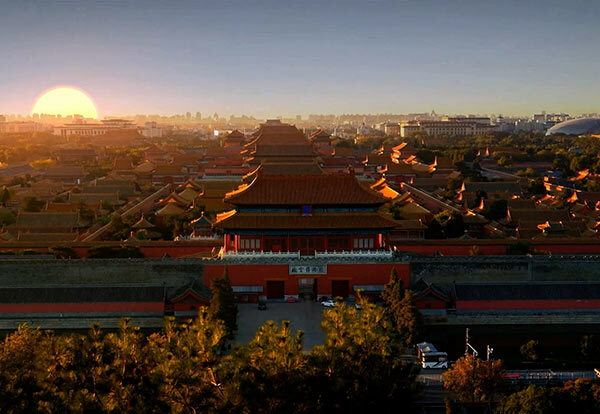 BEIJING — The Ministry of Emergency Management has called on local departments to stay on high alert for forest fires during the upcoming Lunar New year. As the Chinese have a tradition of visiting family tombs and offering sacrifice to ancestors by burning incenses around the Spring Festival which falls on Feb 5 this year, the ministry has required preventive measures be taken. Apart from tomb-sweeping activities, customs such as setting off firecrackers to celebrate the Spring Festival, burning crop straw in winter and using controlled burning to clear land for forestation may increase the risks of forest fires, the ministry said. With more extreme weather like drought and gales forecast around the festival, the ministry said forests and grasslands were fire-prone. Since Jan 1, Beijing, Inner Mongolia, Liaoning, Yunnan and Sichuan have reported forest fires. A national overhaul has recently started to detect hidden risks that might cause forest fires, the ministry said. China saw 16,309 hectares of forest area damaged in 2,478 forest fires in 2018, with 39 people injured or killed.